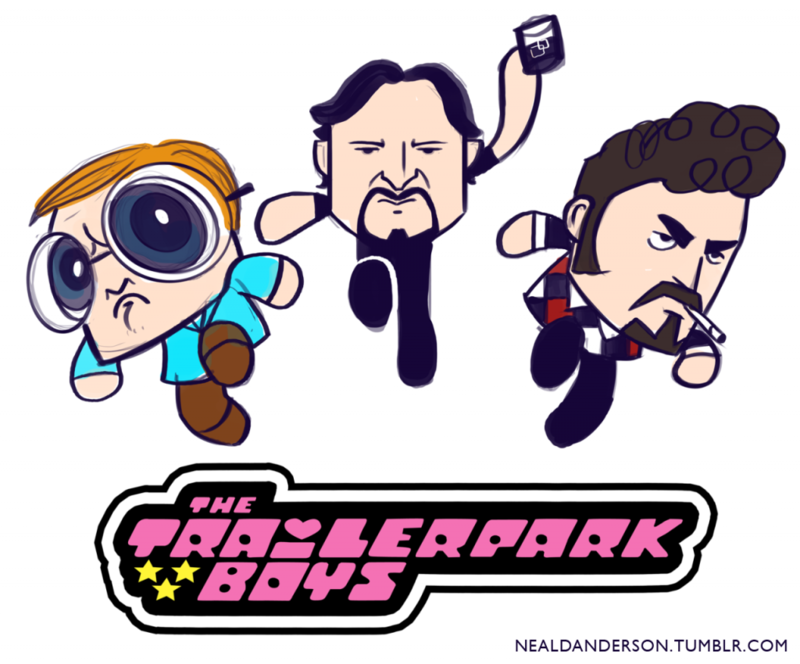 Fan Art Friday: The Powerpuff Boys! Someone stole this image and made a hat pin out of it. Just thought you’d like to know.